THIS CONTEST IS NOW CLOSED. THANK YOU FOR ENTERING. THE WINNER WILL BE ANNOUNCED ON NOVEMBER 4TH, 2018. 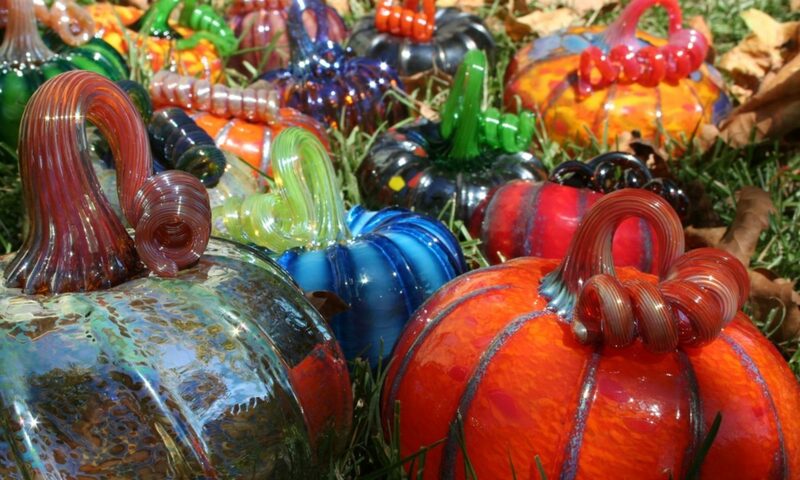 The ArtFest of Scottsdale is giving back! Submit your entry today to win a FREE 10 x 10 booth space at our November show! The Winner(s) of the Campaign (the “Winner”) will receive 10’x10′ booth at ArtFest of Scottsdale on November 17th and 18th from 10am to 5pm. Entries will be accepted online starting September 24th and ending on October 31st 2018. The Campaign must be entered by submitting an entry using the online form provided by ArtFest. The entry must fulfill all Campaign requirements, as specified, to be eligible to win a prize. 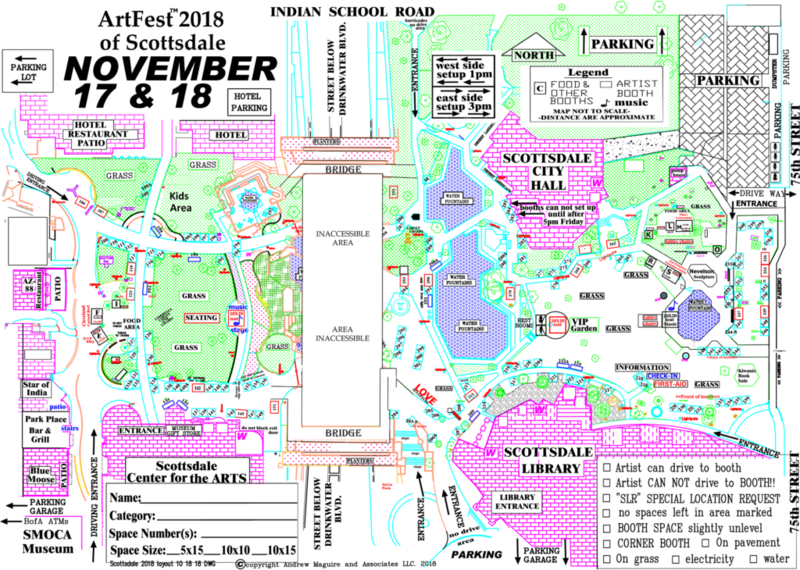 Entries that are incomplete or do not adhere to the rules or specifications may be disqualified at the sole discretion of ArtFest of Scottsdale. You may enter only once. You must provide the information requested. You may not enter more times than indicated by using multiple email addresses, identities, or devices in an attempt to circumvent the rules. If You use fraudulent methods or otherwise attempt to circumvent the rules, your submission may be removed from eligibility at the sole discretion of ArtFest of Scottsdale. 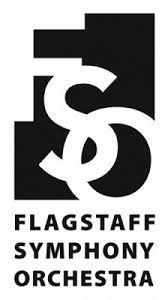 Winner will be selected by Judging Panel under the supervision of ArtFest of Scottsdale on Saturday, November 3rd, 2018. Winner will be notified by Email or Phone within 24 hours following selection of Winner on Wednesday, November 5th, 2018. If Winner cannot be contacted, is ineligible, fails to claim the prize within 24 hours from the time award notification was sent, or fails to timely return a completed and executed declaration and release as required, the prize may be forfeited and an alternate Winner selected. 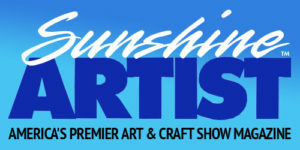 This Campaign is open only to those who sign up at the www.888artfest.com and who are 18 years of age as of the date of entry. We have been working closely with the city these last couple weeks and it is determined that two wheel chair accessible bridges will be built connecting the two sides of our festival in time for the 2018 ArtFest of Scottsdale in November. With this news, we are able to utilize the majority of the Civic Center venue meaning we will be using the area in front of the Scottsdale Center of the Arts as in the past. Attached is a new site map. You will be able to see the inaccessible area on the map with the two bridges on the north and south side. If you would like to request a SLR or if you have already submitted your SLR for the preliminary map, please submit your new map request prior to October 21st, which is when we will be completing the layout for your booth spaces. We will start sending out space assignment letters on Monday, October 22nd. We thank you for your understanding and look forward to a great festival!